"Concurrent dual-band wireless for connectionsup to 750 Mbps"
Enhance your home network with DIR-816L Wireless AC750 Dual Band Cloud Router. 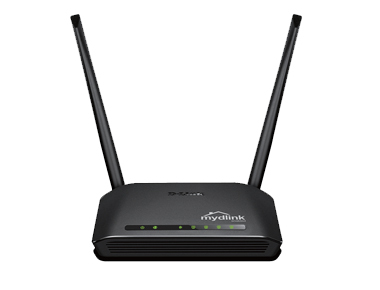 You can enjoy the speed, range, and reliability of the latest dual-band Wireless AC technology at home. A full suite of security features keeps your network safe, while mydlink Cloud Services enable you to keep an eye on your network while you are on-the-go.